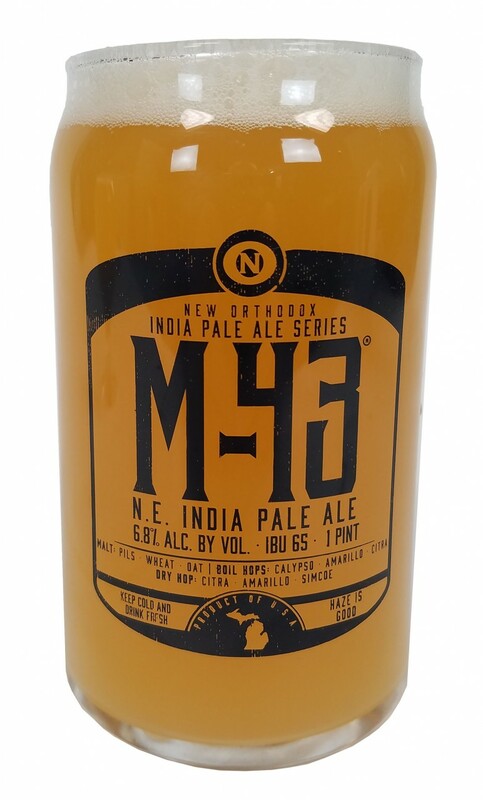 Now you can put your can of M43 in a 16oz. M43 glass that looks like a can. What a time we live in!! Click the button below to add the M43 CAN GLASS to your wish list.